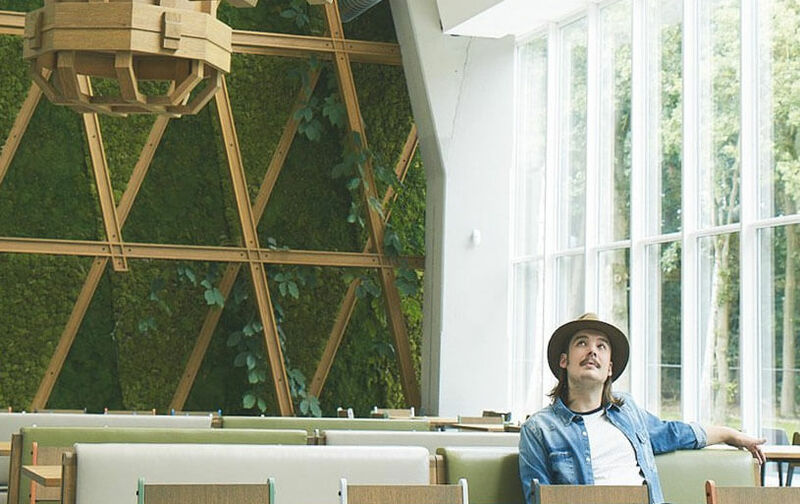 The Endless table was designed in 2018 by Aart van Asseldonk. 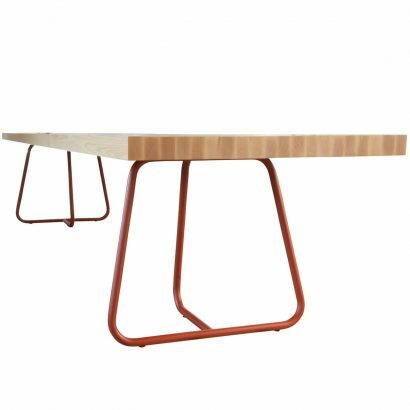 This dining table clearly shows Aart’s love for robust materials and craftsmanship. 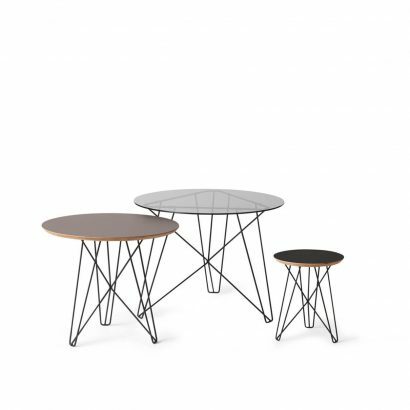 The design of the Endless table is available in this round version, and in an endlessly connectable elongated version. 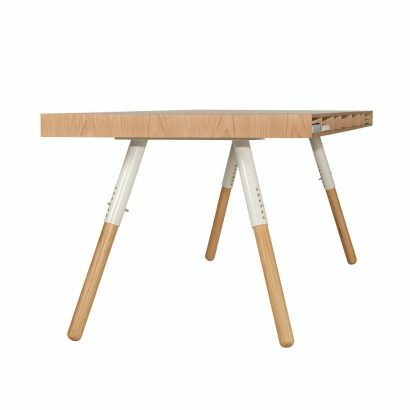 The inspiration for his design comes from the details in the De Ploeg factory, designed in 1958 by Gerrit Rietveld. 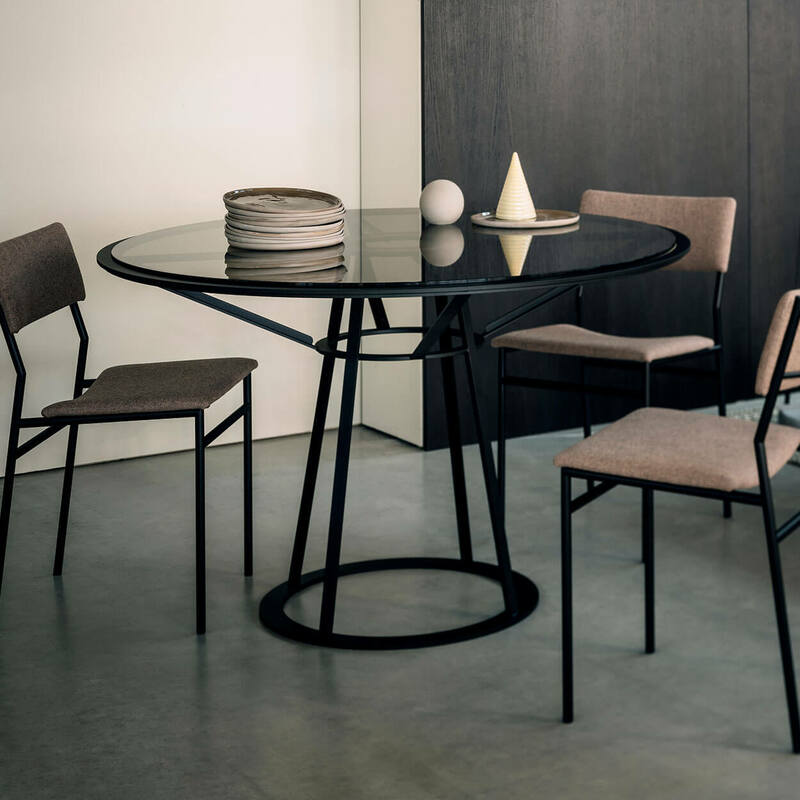 In 2017 Aart renewed the interior design of the De Ploeg factory. 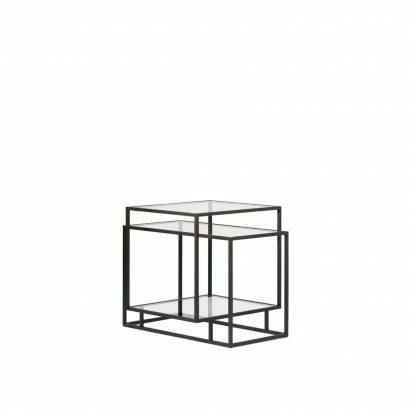 The robust design complements Rietveld’s clear lines in the building. 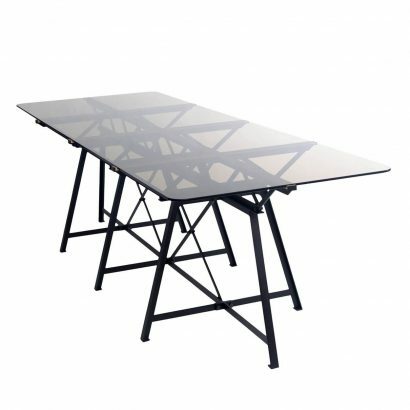 The constructions of the glass facade, the structure of the walls and the complete transparency that crosses the building were therefore the starting points for the design of the Endless table. 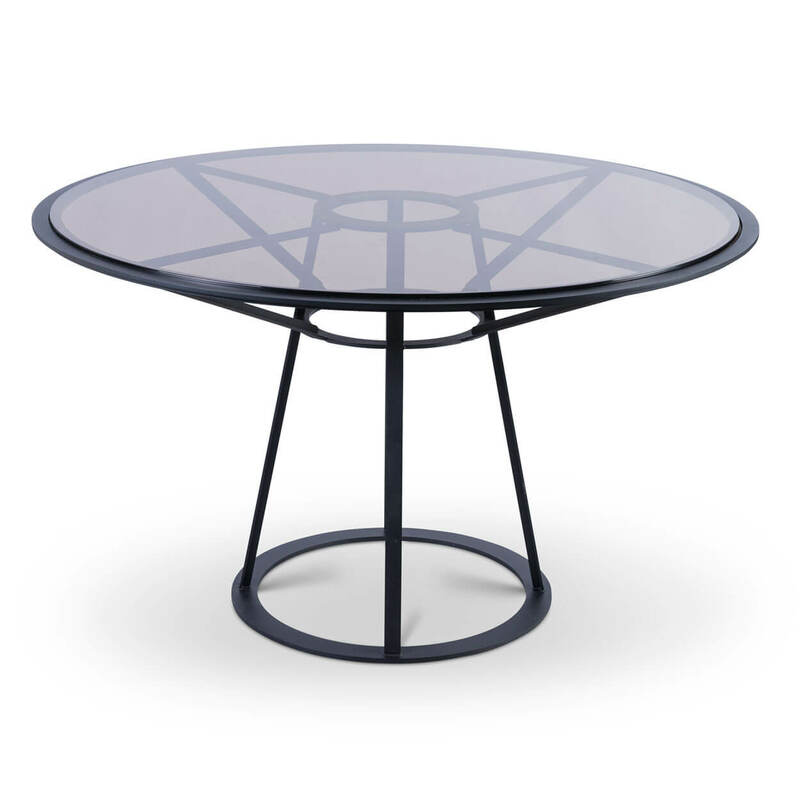 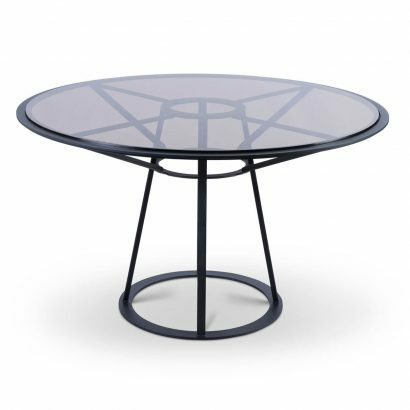 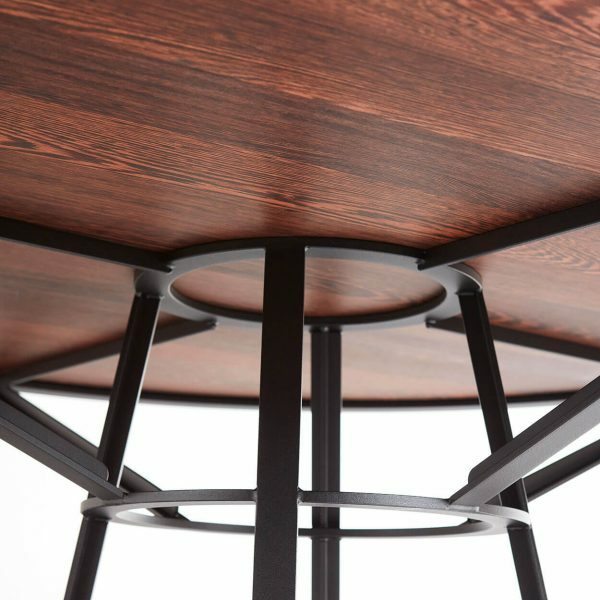 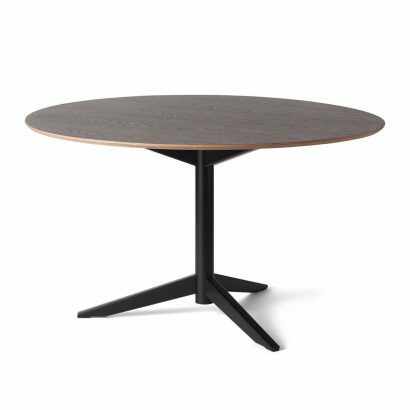 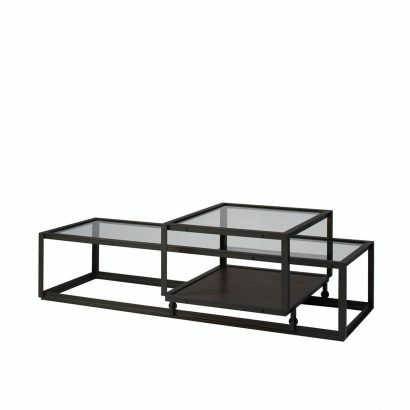 The Endless table has a matt black epoxy frame (RAL 9005) and a wooden or glass (clear or brown smoked) table top. The wooden table top is available in solid wenge, oak or American walnut. 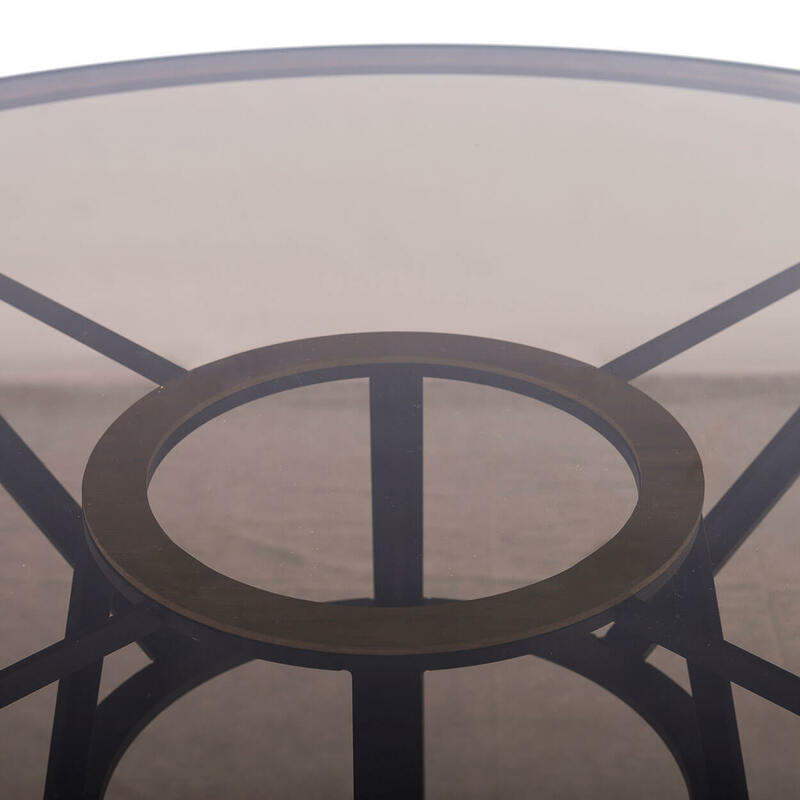 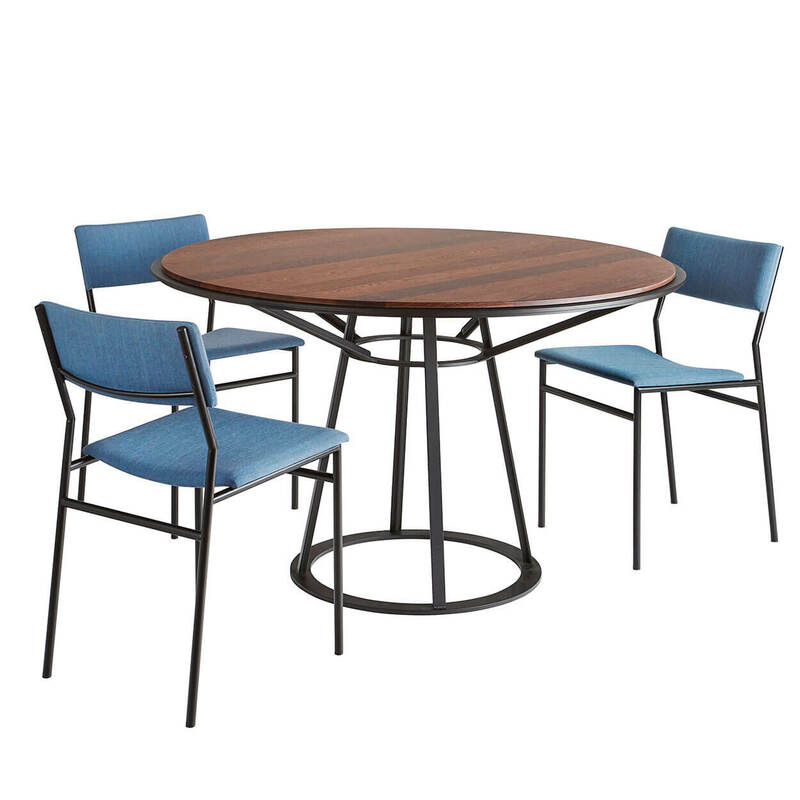 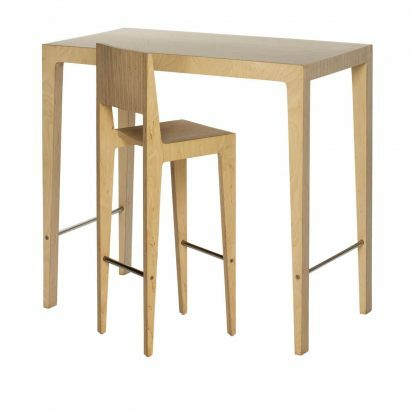 The diameter of the table is 130 cm, making it suitable for 4 or 5 dining chairs.